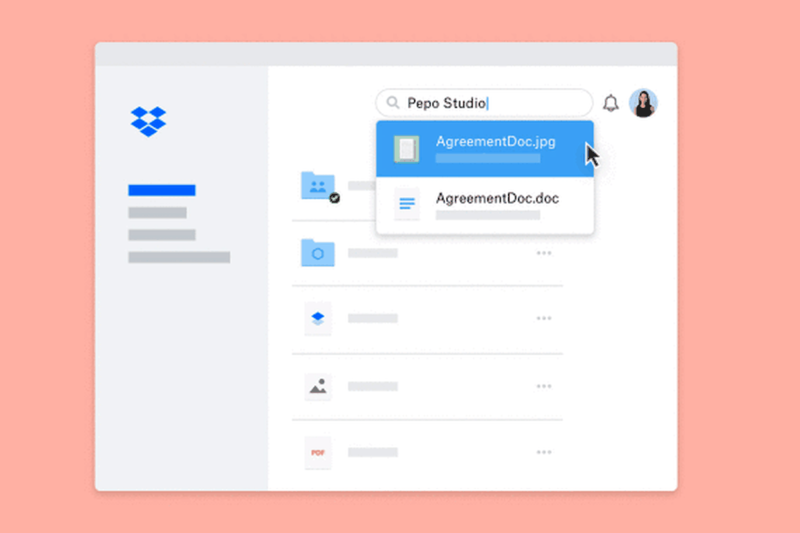 Dropbox is building automatic text recognition into its service so that you can search your documents even if they’re saved as images like JPEGs or PNGs. Text will also be recognised in PDF files if they contain scans or photographs of your document. You’ll need to have one of Dropbox’s premium accounts to take advantage of the new feature. In the post announcing the feature, Dropbox said that over 20 billion image and PDF files have been stored on its service, with between 10 and 20 percent of these consisting of photos of documents. The company has previously used similar optical character recognition technology to scan text from its document scanner app, but this functionality will work on your existing files, regardless of how they were added originally. The new feature works with English text and is available now to Dropbox Business Advanced and Enterprise users, and should be available to Dropbox Professional subscribers in the coming months. If you’re interested in reading more about Dropbox’s OCR technology, this blog post is frighteningly detailed.